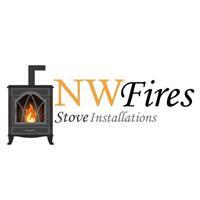 North West Fires - Fireplaces/Stoves based in Oswaldtwistle, Lancashire. Welcome to North West Fires, my name is David and I am the owner of the company. We have over 10 years experience within the building trade and we are HETAS Approved installers. We cover all aspects of stove and chimney services. Installations, stove sales, liner replacement, chimney stack maintenance and chimney sweep. We have qualifiactions in bricklaying, plastering and carpentry so we can complete all aspects of chimney and stove installations. To see some of our most recent work please feel free to visit and like our Facebook page!